This is not the upcoming Import/Export DLC. This is just discounts on existing vehicles leading up to it. 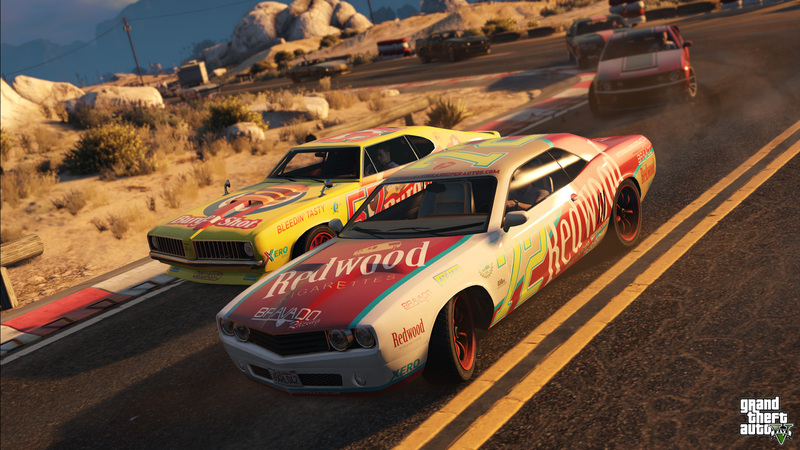 Where are the new vehicles in the list of vehicles? 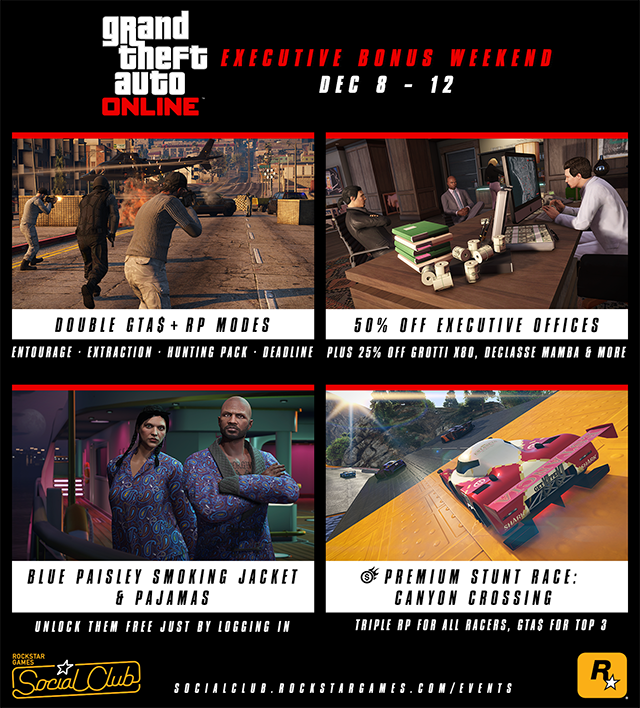 CEO Bonuses and Discounts This Weekend - Another round of bonuses and discounts this weekend in new-gen GTA Online to the theme of VIP.